The world of rock n’ roll suffered a devastating loss on Monday as news broke that icon Tom Petty passed away. Petty, 66, was found unconscious in his Malibu home in a statement initially released by the LAPD on Monday morning, and was immediately rushed to the U.C.L.A Medical Center. He was pronounced dead at 8:40 p.m., as confirmed by longtime manager Tony Dimitriades. Surrounding him were his family members, friends and bandmates at the time of his passing. Petty’s influence on music started when he rose to fame in the mid-1970s with his band The Heartbreakers. He largely credited the music he grew up listening to from the likes of Bob Dylan, the Rolling Stones and the Byrds for his distinct sound. Throughout his four-decade-long career, he worked with artists such as Stevie Nicks, George Harrison and Bob Dylan. The people he came across and those who connected with him through his music took to Twitter to express the impact Petty had on their lives. From Mick Jagger to John Mayer and Matty Healy, it’s clear his music touched the hearts of generations of songwriters. His death follows those of Chester Bennington, Chris Cornell and Chuck Berry just this year, alongside Prince and David Bowie in 2016. 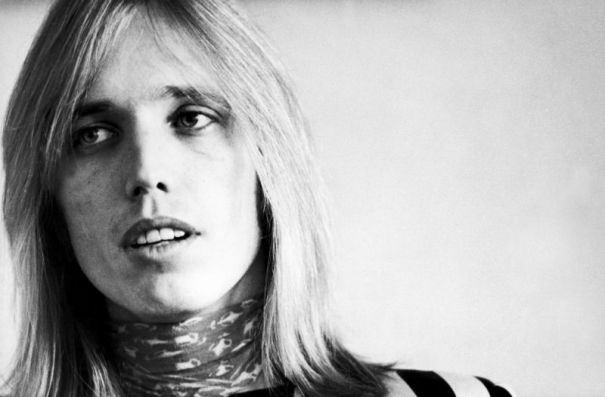 Rather than mourn what is lost, now is the time to reflect on Petty’s long, successful career and never-ending spirit. Since the beginning, the singer/songwriter and guitarist continuously wrote, recorded and toured new music leading up to the end of his life. His sound continues to hold strong among today’s popular music and has since gained fans of all ages. There’s something to be learned from the legacy Tom Petty left behind, which is to live life fully and be proud of all that has been achieved in the end. Emily, Sophomore, Fashion Merchandising major, loves all things writing, travel, music, and fashion!